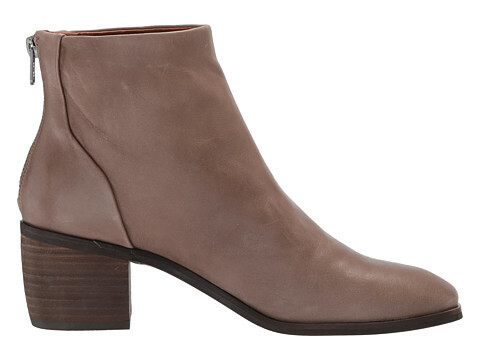 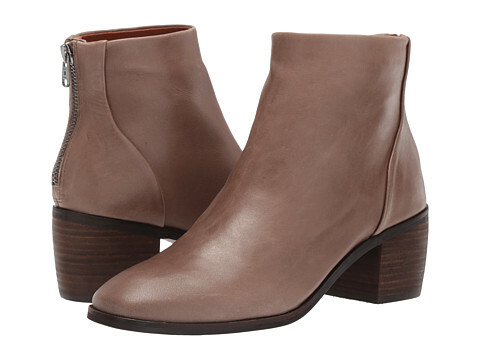 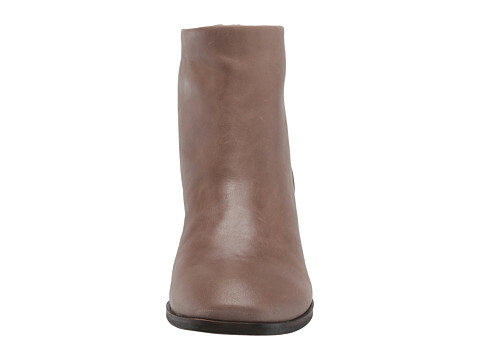 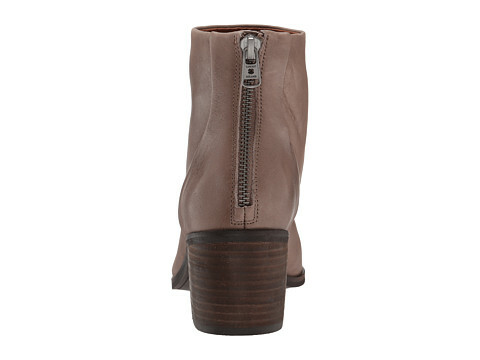 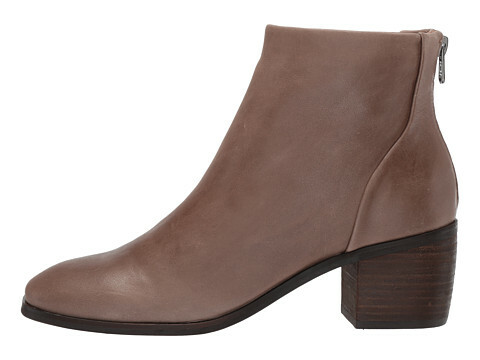 Stay true to classics with the versatile Lucky Brand Magine ankle boot. 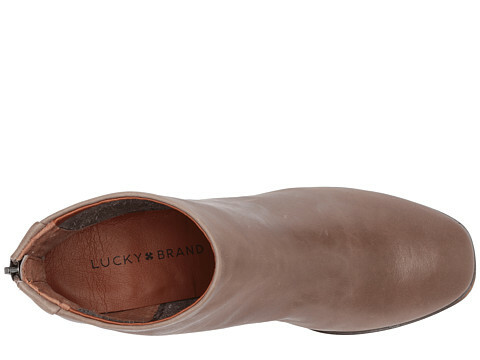 Tumbled and burnished full-grain leather uppers with a soft square toe. 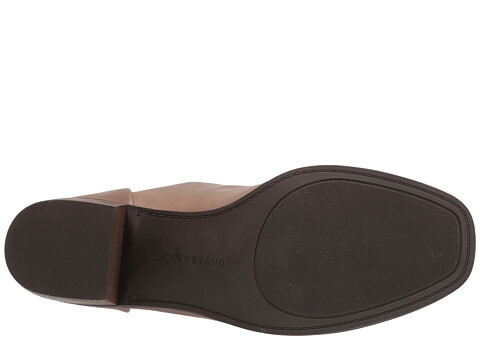 Soft man-made linings offer next-to-skin comfort.